Emerald City BallroomTake proper steps to romance and learn how to dance! After all, The Emerald City Ballroom offers the most complete partner dancing experience in Columbus! This full-service facility will have your hips swinging from your first steps, all the way to professional certifications. 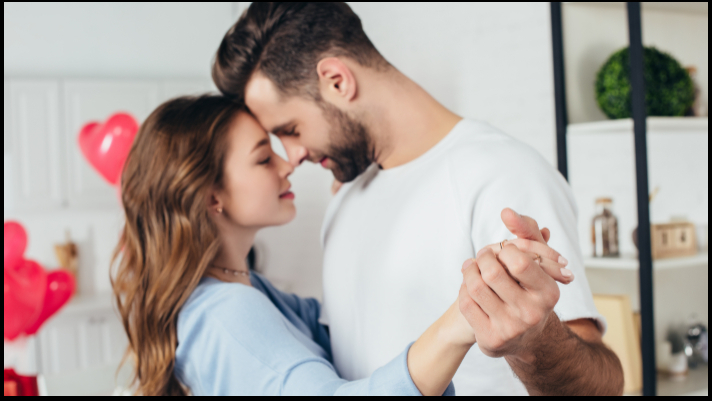 Senior Dance Instructor Stacy Coil has taught many students from all different skill sets and can teach you to Tango, Swing, Salsa, and much more. Buy your loved one the introductory special: three, 45-minute private lessons for $99, and go beyond the flowers and chocolate. Call Stacy at (614) 395-8905 today! Columbus ZooIt’s time to bundle up because The Columbus Zoo & Aquarium is offering half-priced admission now through the end of February! From 10 a.m. – 4 p.m., all adult tickets will cost $7.50 and kids’ (3-9) will ring in at $5. A perfect date idea for those willing to withstand the cold! Modern MaleValentine’s Day would not be complete without some gift ideas! This year at Modern Male, shopping is made easy with our ONLINE GIFT CARDS. From February 1-17th, all gift card purchases of $75 will include a $10 Bonus Gift Card. This promotion is online ONLY and can be used on any product or service. In search of something more unique? Modern Male also offers many creative gift sets. From cologne, five-piece shave sets, to complete beard kits – our shelves are stocked with every man’s grooming needs!